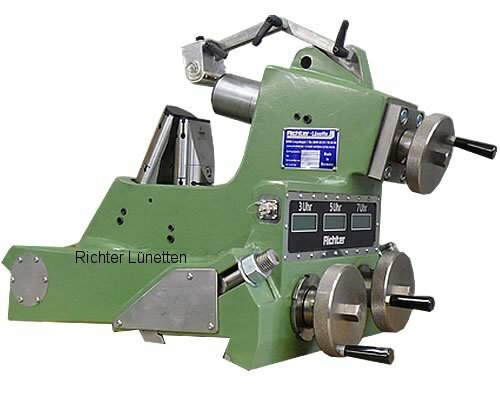 This sharpening steady rest has a work area of 250 - 50mm and a careful workpiece contact. All guides are to be operated from the bedienerseite. It is appropriate for a load of 2 t.